On December 28th, President Obama created new national monuments in a sacred tribal site in our very own state of Utah and a swath of Nevada Desert. Known as Bears Ears, the White House announced the designation of 1.35 million beautiful acres of land in Utah as a national monument. A number of years ago, the Navajo Native American tribal council in Southeast Utah mapped the secret sites where medicine men and women search for plants with healing qualities and where their tribe sources food. They started mapping, in part to make the case for protecting the landscape known as Bears Ears, a sacred place to their own tribe as well as others around the region. "Up to 20,000 Natives of various tribes live within 45 minutes of Bears Ears, including 10,000 Navajos that live just across the border in Arizona," Gavin Noyes told NPR. Noyes is the director of nonprofit that developed the initial draft of the monument proposal in 2013. "It's one of the wildest, most intact landscapes in Utah." Under the new designation, Bears Ears will be managed by an inter tribal coalition and the Bureau of Land Management. The move to make Bears Ears a national monument will safeguard the area’s ecology and guarantee food sovereignty for the region’s Native American population. Roughly 15,000 people live in San Juan County where the new monument is located. Half of the population is Navajo. We at Sundance are proud of our home state's preservation of such a beautiful and culturally diverse piece of land that preserves the heritage of its history. 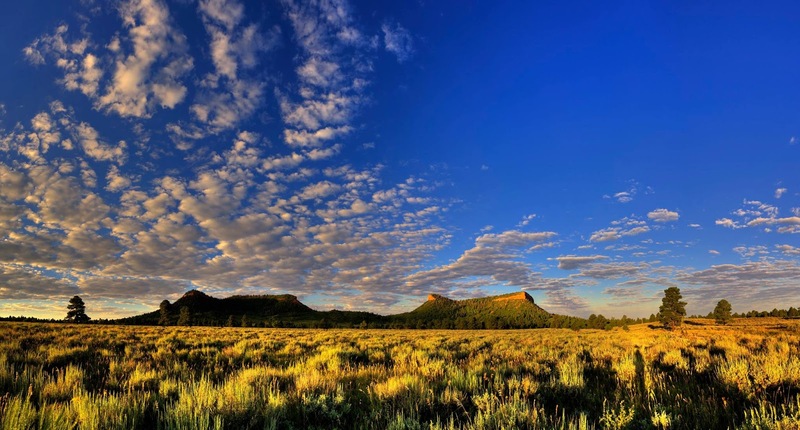 To learn more about Bears Ears National Monument, click here.